Welcome back 7th graders! We are sop excited to have you once again. We hope you enjoyed your summer and you are ready for this exciting year. 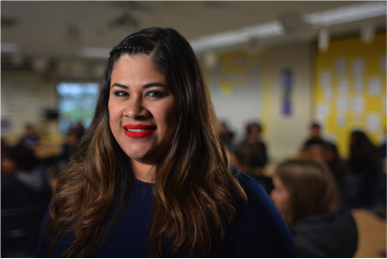 Mrs. de la Torre has been i n education for 18 years and 17 of those years has been at SJCA. She absolutely loves spending time with her family (mother of 4 girls)! Her mission statement is to "positively impact the lives of every person I meet and to live life in a manner that brings out the best of me!" Mrs. Schreck has been teaching with SJCA for 15 years! 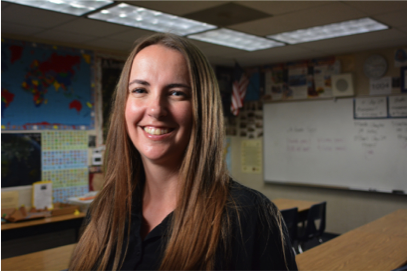 She has a passion for literature and wants to inspire her students to love it as well. When she is not here at school, she like to spend time with her family, hiking, gardening, and going to the beach! 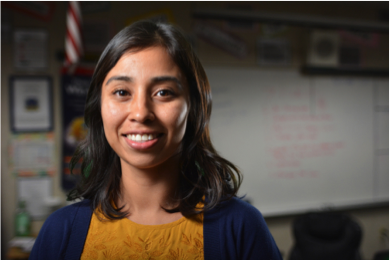 Mrs. Garcia has been in the classroom for 4 years but has been in the education field for 8 years. She has been working at SJCA for 3 years...and counting. She loves to spend time with her family, listen to music, dance, read and travel to national parks - where she enjoys spotting wildlife and hiking with her boys (Noah & Auggie). Mrs. Gomez has been in education for 15 years!! SJCA celebrates her 6th year with us. When she is not assisting students in their reading and writing skills, she is reading herself! 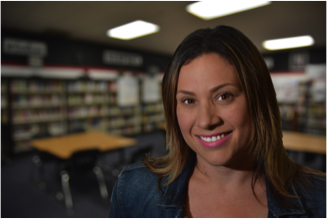 She loves to travel with her family and has a strong passion for our ELAC community. 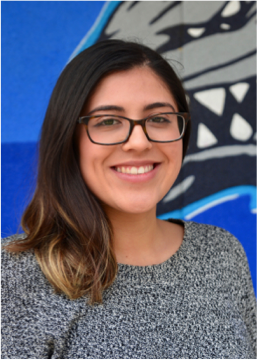 Ms. Mejia began her education career 2 years ago here with us at SJCA. She brings fresh new ideas to the table when we are discussing our Language Arts curriculum. Outside of work she enjoys reading, traveling, scrapboopking, hiking and going to Disneyland! How many of her students are disney fans?